Beyonce got to spend some quality time with Blue Ivy. 5. 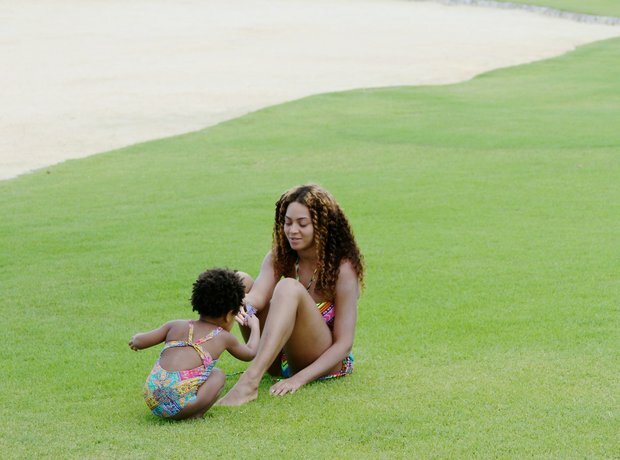 Beyonce got to spend some quality time with Blue Ivy.